Girl power: Reader poll winners of Best Female Bartender, Camille Kostin, Shari Schaefer and Kat Price, take a break at the Republic. 1. The compliments are free-flowing, just like the liquor we pour. ... Maybe not always genuine, but always appreciated. 2. It's fun to surprise those who underestimate our bartending prowess — until our fellow men bartenders ask us what's in drinks while we run circles around them. 3. Multitasking is part of our genetic makeup. We're assumed to be excellent with laundry, dishes and children. As for the three of us, you should see our skills in beer, liquor and a bar five deep of our "drunk children." 4. 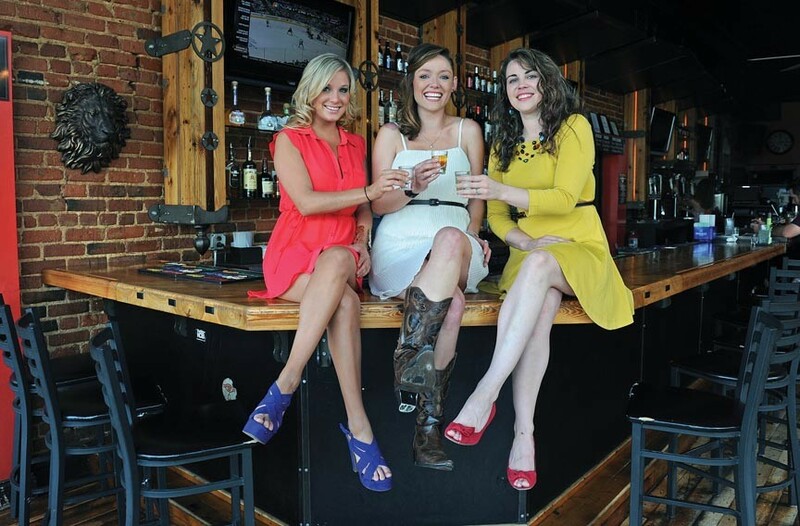 All three of us are quite the social butterflies, so bartending naturally compliments our personalities, allowing us to make valuable friendships with both co-workers and customers. 5. Our male suitors, as inebriated as they may be with the hopes of being potential lovers, will wait until 4:30 a.m. for us to get off. And sometimes we do!